all day…thanks for the encouragement not to give in… Keep on keeping on! 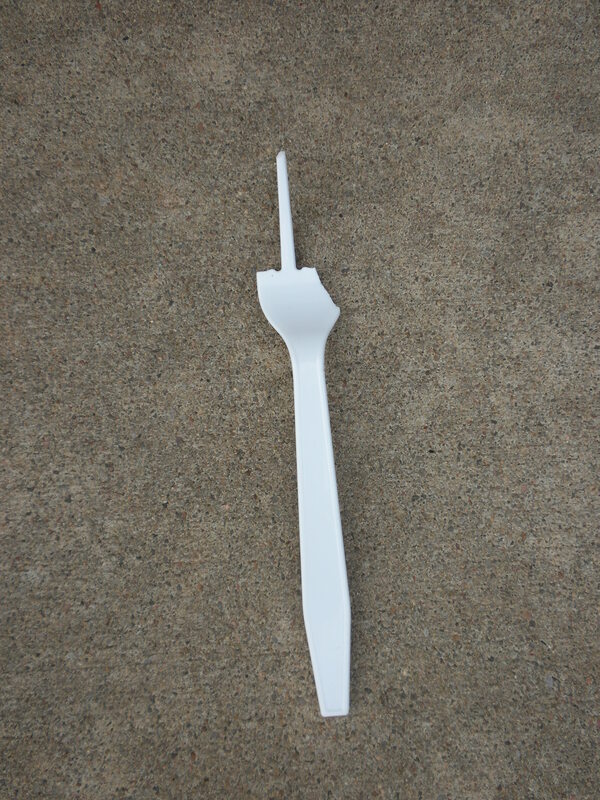 Hi Juli, funny fork pic! Would you mind if I use that image in a post?